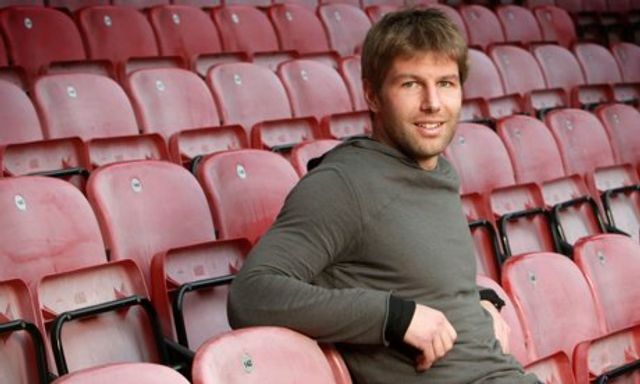 Thomas Hitzlsperger had managed to stay away from his computer for a long time. In the morning he had become the highest-profile footballer to announce he is gay, and in the hours afterwards he had not checked the public reaction. When I speak to him I tell him that support has been flooding in from fans, fellow footballers, well-wishers – and yes, even Nick Clegg and Ed Miliband. "But where's David Cameron?" the former Germany international asks with playful indignation. "He's a Villa supporter, after all!" Following Thomas Hitzlsperger's brave decision earlier today coming out as gay, hats off to West Ham tonight for coming out as useless. I dare Thomas Hitzlsperger to admit he once played for West Ham.